Otter (Lutra lutra) is a slim mustelida of partly semiaquatic way of life. The body of an adult is up to 90 cm long, with a 50 cm long tail and it can weigh up to 12 kilograms. The otter has a dense, brown, waterproof and very durable fur. Due to its valuable fur the otter has become extinct due to extensive hunting in some places. In the middle of the 20th century the otter became and very rare species, which was threatened above all due to the destruction of their habitat areas, hunting, pollution of the water environment. 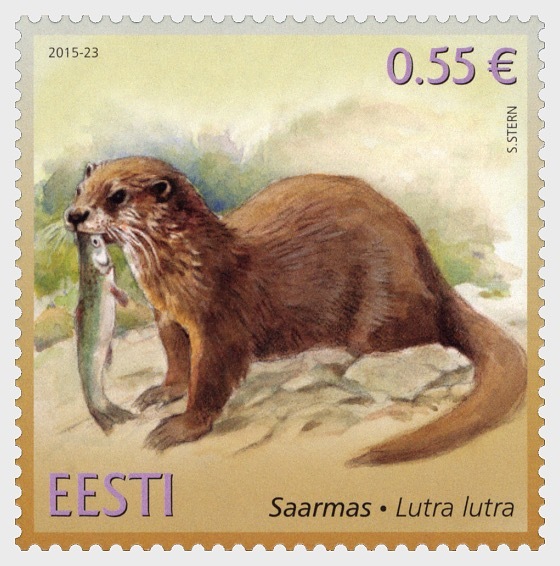 In recent times otters have been doing well in Estonia. Their number has increased and they can be seen on the shores of internal water bodies and near river estuaries. Occurrence of the otter shows a relatively good ecological status of the environment, while loss indicates deterioration of the living environment. Otters are animals of single a way of life that are mainly active in the twilight. They mainly feed on animals living on the shore of water bodies, the main part of which make is made up of crayfish, frogs, small mammals, birds, molluscs, etc. Young animals are mainly born in May to June, but their rut can take place also in other parts of the year. There is a pause in the development of the embryo and therefore pregnancy lasts from ten to 13 months. The number of cubs is mostly one to three and females litter during two to three years. Young animals achieve sexual maturity at four years of age. Otters live up to 20 years old. 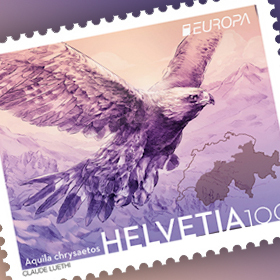 The otter is under nature protection both in Estonia and the European Union and has been included in the 3rd category of protected species as well as into the Addendum IV Nature Directive lists.